Perhaps good opportunity to do it in the bay? Chelsea/bonbeach would be a good spot! You are welcome to hold it in the Wassup club - bbq, bit of grass and will be ok in any wind with no easterly. From past experience i reckon the north end of the bay would be a better option, sometimes Bonno misses out if the wind is ssw. Last time i checked Meteye it showed Bonno would be lighter than Elwood. Were would you launch for Elwood? 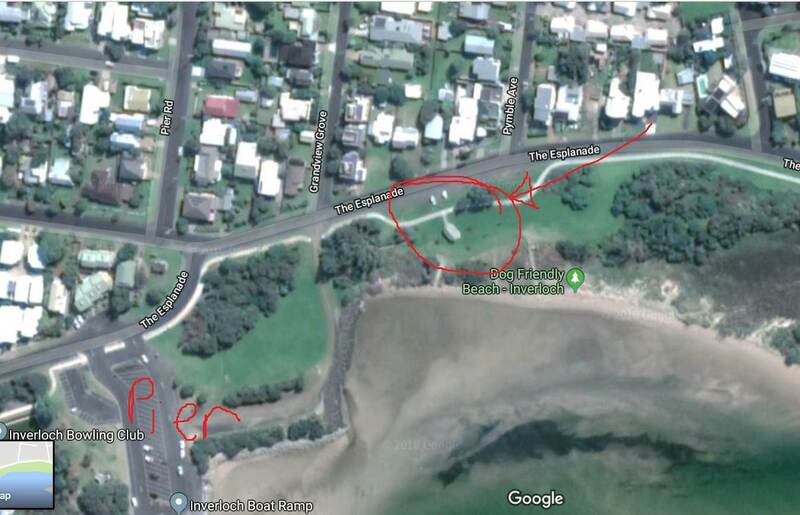 We can launch from dawson ave or in the past events have been run from the sailing club area. Going to be a coolish day so shouldn't be to many swimmers around. Hopefully we don't get a storm Saturday as that might dirty the water. Looks to be early wind everywhere so even Bonno area is an option for the morning. How will the freerace boundry be set in the bay? Ok the brains trust has been talking and appreciate the input from dodo and The J. Would have loved to do Sandy but have to be back home to cook dinner for my wife's birthday! How did the day go guys.....curious to hear. What were the results? Is that it for the year or are there more planed in the coming months? Come on Elwood, show us your winds. Thanks Doug and the IWC for organizing the event. wind or not - it always fun to see everyone. Look forward to the next race! Thanks for putting those up Doug/IWC.... always nice to see the distances. Sorry I couldn't make it on the day.